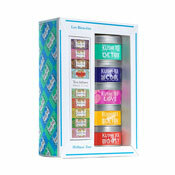 Looking for unique ideas for mom or the maternal figures in your life this Mother's Day? Flowers will fade quickly but The Savory Pantry's gifts for mom can be enjoyed for months to come (if she can resist eating the treats you choose in one sitting!). We don't always tell our mothers how appreciative we are, but your chance to discover something unexpected that will speak to her heart has arrived. 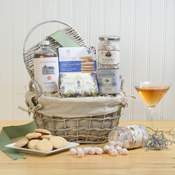 There are plenty of Mother's Day gifts online, but when you give from The Savory Pantry, you can be sure that she'll taste the years of experience and care that our maker's distill in every bite. 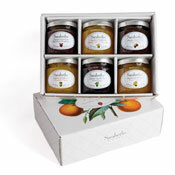 Choose from our gift baskets, lovingly prepared for your matriarch by the mothers and daughters in The Savory Pantry. 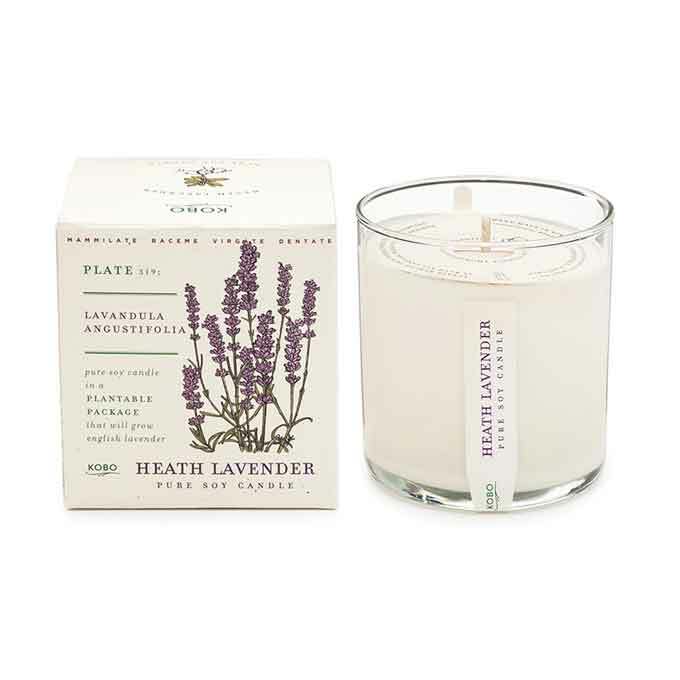 Whether she loves lavender for relaxation, taking a quiet moment with tea, drizzling decadent hot fudge sauces over her desserts, eating an Italian meal brightened with citrus, or gathering inspiration for her kitchen through beautiful cook books, we've got a gift certain to reflect your appreciation of her. Want to design a personalized gift just for her? Call us toll-free: 877.426.4887. 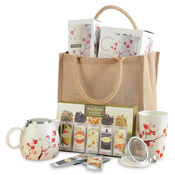 Our knowledgeable staff will help you create a custom gift basket she will treasure! May all our customers and those they love celebrate the joys and wonders of motherhood with awe this Mother's Day!